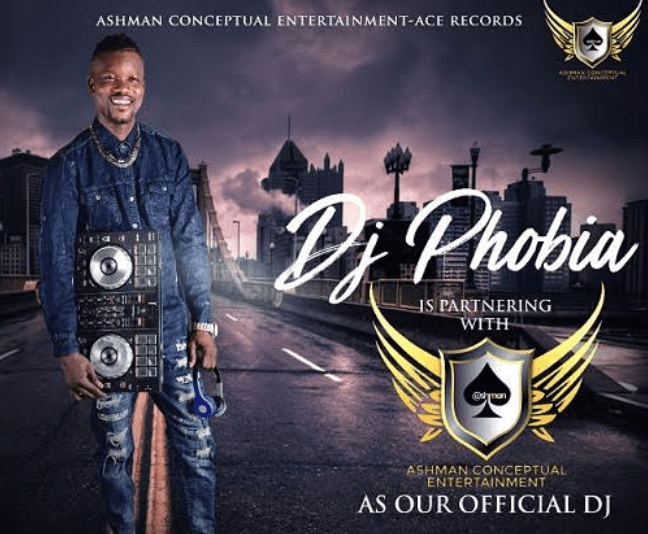 International Independent Record Label Ashman Conceptual Entertainment-(A.C.E RECORDS) Signs DJ Phobia (IJAYA 1) of Alaba International Market, Lagos, in a Multi-Million Naira deal. n industry vet of over a decade in the Nigerian and international music industry) had a serendipitous encounter with the very private founder of Ashman Conceptual Entertainment (ACE RECORDS) “Don Ashman”. The encounter was engineered by Mr Ayobami Adesegun, an associate agent of Don Ashman, in order to negotiate and procure DJ Phobia’s professional services. Connect with us on social media at the following.